The fan favorite candle! 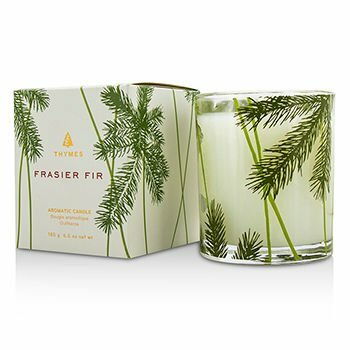 Snow-white wax poured into clear glass, embellished with delicate pine needles. Fills your surroundings with crisp, just-cut forest fragrance that evokes seasonal celebrations, Christmas holidays and the winter solstice. Burns approximately 50 hours.